Sony is prepping multiple smartphones to be launched in the upcoming months, and recently we've told you that the handset maker is apparently developing a 6-inch phablet and we’re not far from seeing the Xperia Z4 flagship make an official debut. 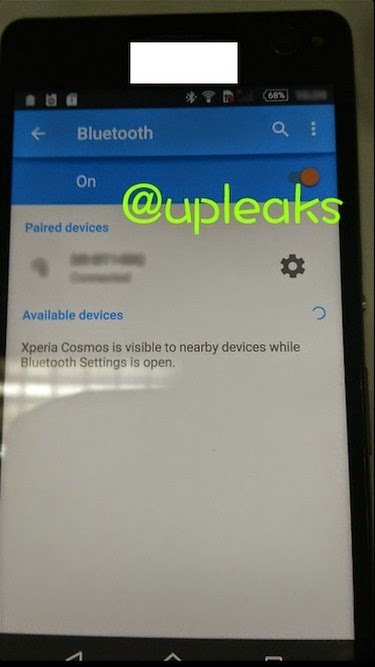 However, the Sony Cosmos handset also leaked in the wild a while ago, and now we have some extra info about the device. 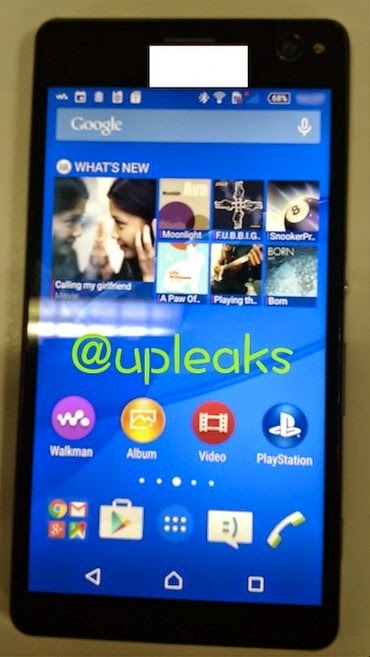 According to @upleaks, the Sony Cosmos handset will be launched into the wild as the Xperia C4. The theory does make sense, since the Xperia C3 launched in July last year and we’re fast approaching summer. The new Xperia C smartphone is expected to boast 4G LTE capabilities and to run Android 5.0 Lollipop out of the box. Earlier leaks would have us believe that the phone will be powered by an octa-core MediaTek MT6752 processor and will don a 5MP front-facing camera with LED flash. Apart from that, the rest of the specs remain a mystery. Sony already unveiled quite a lot of products this year, including the Xperia E4, Xperia E4g, Xperia M4 Aqua and Xperia Z4 Tablet, but it seems that at least three new Sony handsets are in the pipeline to go live in the upcoming months. 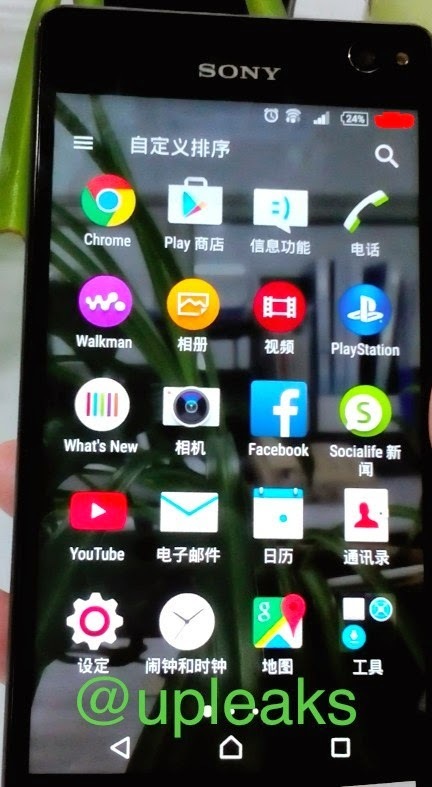 Confirmed：Sony Cosmos will be going to the market as Xperia C4.